I work professionally with massage since 2011 .I have studied Relaxing , Therapeutic , and sport massage . I have done also Indian head massage and Aromatherapy .I have done extra seminars for sciatica , Upper back pain and Lower back pain . 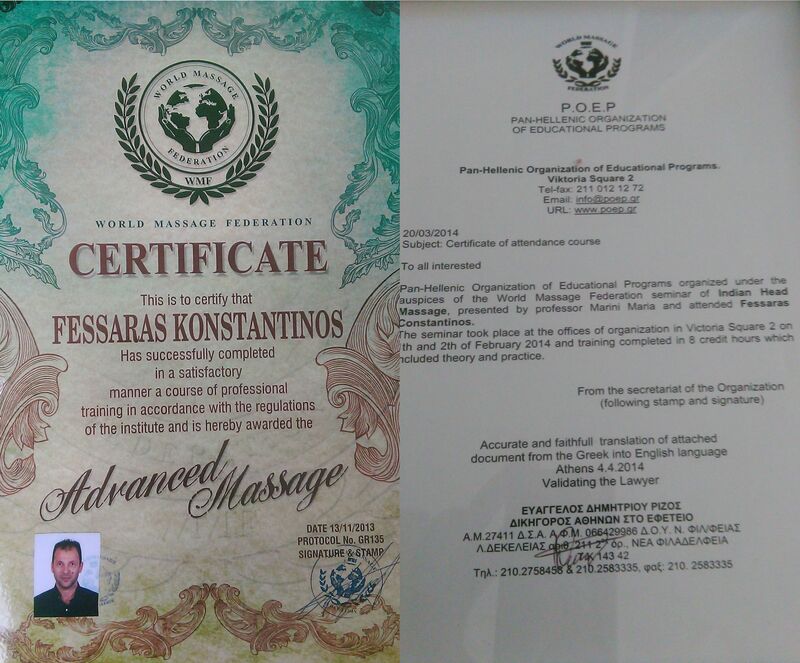 I am graduate massage therapist and certified by World massage federation (W.M.F). I collaborate with big hotels like Eurovilage Achilleas hotel , Princess of kos Mastichari ,Roseland hotel Marmari and more others . A full-body massage is just a way of saying that the therapist will massage your whole body during a therapeutic massage. This includes your back, neck, shoulders, arms, legs, feet and hands. Relaxing Massage can be referred to as ‘classic massage’ and is the most common type of massage. 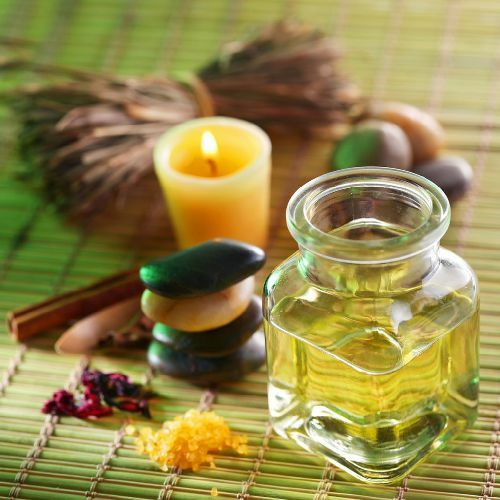 The primary goal of this treatment is to relax the entire body which makes it perfect . Sports massage is also good for people with injuries, chronic pain or restricted range of motion. 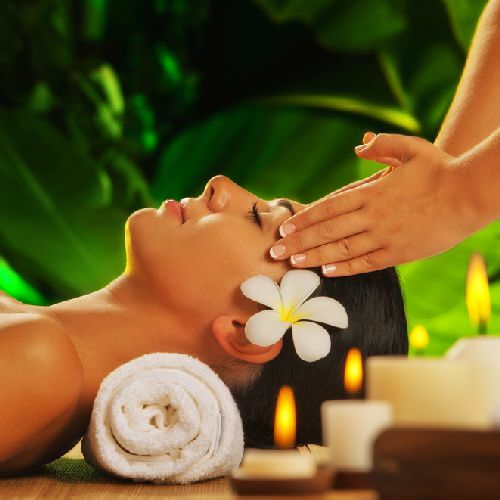 Indian Head massage technique,works to release any blocked negative energy in the body . 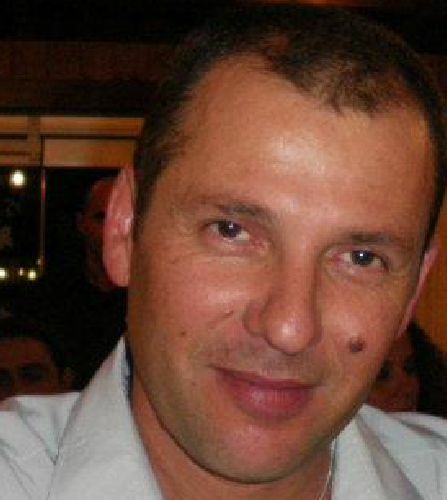 Know Konstantinos of Mastichari Wellness & Massage Services. Customer satisfaction is his goal. I really enjoyed the massage : kind and professionnal. I recommand it ! All the best ! A french tourist in Eurovillage, on Saturday the 20th June, 18:00 pm. Thanks for the relax and head massage, we really enjoyed it! It was very professional and relaxing! Herzlichen Dank für Deine wunderbare Massage. Es war die richtige und professionelle Behandlung für meine verhärteten Muskeln. Relaxed und entspannt habe ich danach meine restlichen Ferientage genossen. Sobald ich wieder in Mastichari bin, werde ich mit grosser Freude für eine weitere Massage bei dir vorbei schauen. was , wenn ein Physiotherapeut sich im Urlaub mit Rückenproblemen plagt ?! Physiotherapeuten sind untereinander wohl die Skepsis in Person ! Es wurden alle Schritte erklärt und es war eine sehr gute / wirksame Massage ! Ich werde nächstes Jahr gerne wieder das Angebot wahrnehmen – auch ohne akute Schmerzen !!!! Having had a lot of massages – Asia/Africa/Europe my wife and I thought the very reasonable priced massage, was one of the best we have ever had !! We were so impressed we have booked again for tomorrow and will have more before holiday ends. So glad we found Konstantinos. 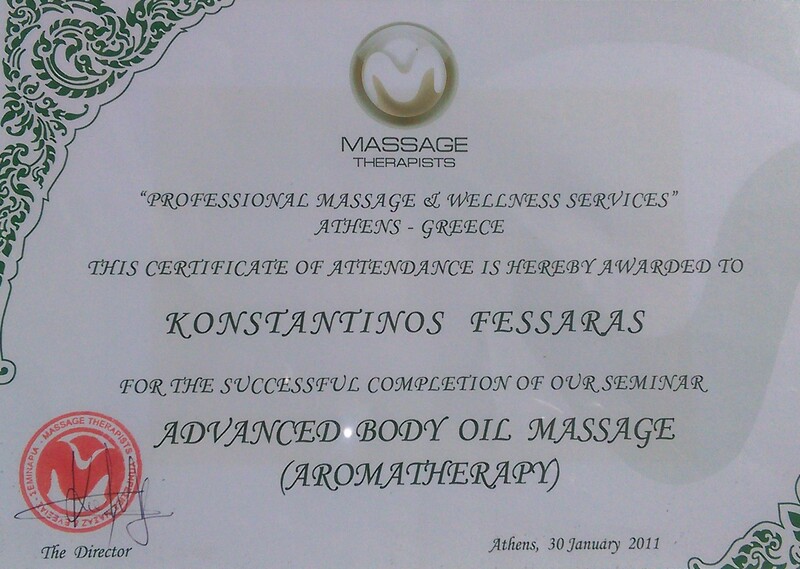 We had our second massages – Konstantinos tailored them to our problem areas. We feel so much better. Thanks again ! We had our third massages. 1 hour each. 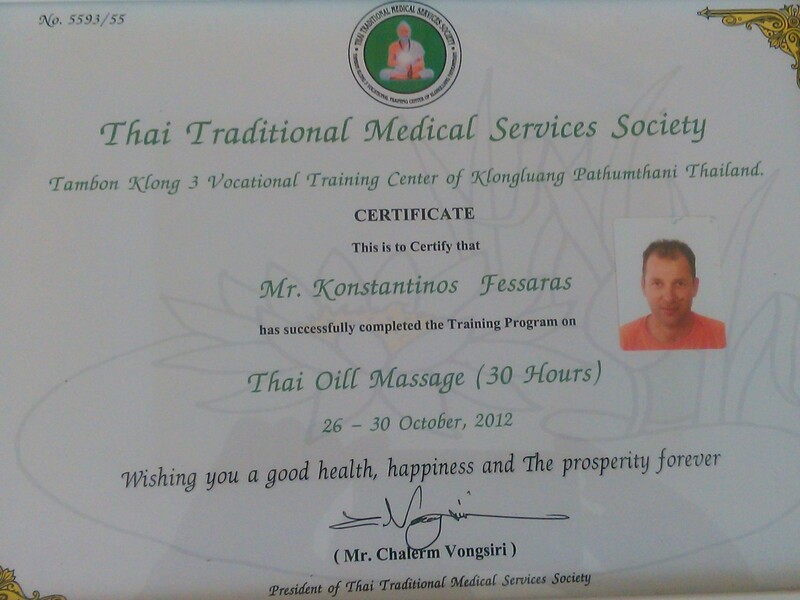 Feel so much more flexible, the more we have Konstantinos the more he personalises the massage ! It was really great. Constantinos is really good and friendly man and big boss. Your czech friend Peter. Ich war sehr begeistert. Kosta war sehr professionell und einfühlsam. Mir ging es nach der Massage wieder gut. Ich würde jederzeit wieder eine Massage bei Kosta buchen und kann es nur jedem empfehlen!!! Kostas I want to thank you so much for your excellent athletic masagge!!!! Everytime i am in your hands I experience your passion for your job and your honest interest for your client…! I strongly reccomend everybody to contact you! Anyone who wants a valuable massage experience! Grande fan et habituée de massage, n’hésitez pas à réserver un massage très pro chez Konstantinos. Un mélange de massage thérapeutique et relaxant. Konstantinos est charmant, très à l’écoute et passionné par son travail. Merci, Konstantinos, pour ce moment exceptionnel. Many of my muscles especially my shoulder was so tensed up and hard and during my vacation I had several massages from Kostantinos and I feel now so much better. Thank you! deine Massage war echt super! Ho appena terminato una seduta e sto già molto meglio! La mia schiena ringrazia !!! Kostantino molto professionale, discreto ed organizzato. Wir waren heute sehr zufrieden mit der Massage von Konstantinos. Es war für uns und unsere Rücken sehr erholsam. Wir waren auf der Suche nach einer professionellen Massage, da ich wahnsinnige Rückenschmerzen auf Kos hatte. Ich suchte im Internet und stieß auf Konstantinos Seite in Mastichari. Er empfang uns sehr freundlich und fragte professionell nach Schmerzen und Verletzungen. Er tastete vorab vorsichtig meinen Rücken ab. Die Massage war super, dabei erklärte er mir was er tut. Auch war die Unterhaltung sehr nett, sogar auf deutsch! Ich fühlte mich sehr wohl und bin sehr dankbar, dass er Zeit für mich hatte. Meine Rückenschmerzen sind so gut wie verschwunden. Thank you so so much Konstantinos! I highly recommend! We wish you all the best. Kann ich nur weiter empfehlen! Er bringt seine Liege mit aufs Zimmer, wäscht sich die Hände, fragt nach Schmerzen, wo behandelt werden soll und los geht’s. Aus medizinischer Sicht einwandfrei! Sehr freundlich, versteht und spricht deutsch. Das Preis-Leistungs-Verhältnis ist super! Uitstekende professionele massage gehad van een alleraardigste Konstantinos. Weet van wanten! Rugklachten in een keer verdwenen! Konstantinos is een geweldige professionele masseur. Ik heb genoten van zijn massages. Een aanrader voor iedereen. Daarnaast is het ook nog een innemende aardige man. Konstantinos is a great professional masseur. I enjoyed his massages. A must for everyone. In addition, it is also a very nice man. Konstantinos is a quite nice and professional guy. He manages to create trust and a relaxing atmosphere within a minute – so I could really enjoy and fully relax. He can indentify the “problematic areas” of the body and react on a professional way by giving some areas more intensity and pressure. He doesn´t count on the minutes – this man has golden hands! Thank you Konstantinos! It was a very good massage. I’m really relaxed now. Konstantinos is a nice and kind guy. I really recommend his massages. Thank you! Merci pour le soin. Les massages sont réalisés avec attention et sont en profondeur. 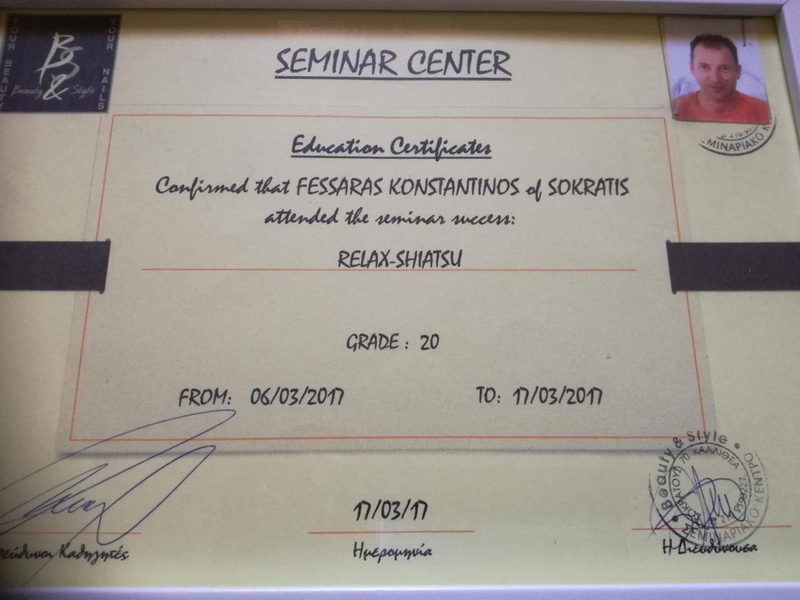 Konstantinos pratique son art du massage avec sérieux et professionalisme. Les résultats sont là ! Un très bon rapport qualité-prix ! A renouveler pour nous lors d’une prochaine visite à Kos. Sylvie et Philippe. Mastihari’de tesadüfen fark ettim. Ancak şimdiye kadar en profesyonel ve kaliteli masaj servislerinden birini aldım diyebilirim. Konstantinos çok tecrübeli ve işini iyi yapan, arkadaş canlısı biri. Kos’a gidenlere tavsiye ederim. Лучший массажист в Греции! Костантинос мало того что классный массажист, он еще и супер человек. Езжу к нему 6 лети ни разу не пожалел о выборе!